From childhood, we have played the simple game follow the leader, where one person leads the masses. Today we still have leaders but following one individual has become increasingly more difficult to do. Why is this? I believe it’s because most leaders don’t place enough emphasis on being a leader, which is more than simply a title. It’s a charge! It’s charge to motivate, inspire, and ignite an organization to do the exceptional, because they see it being done. It’s owning their task, their role, their part in the organization, with passion, zeal, excitement, and even joy. 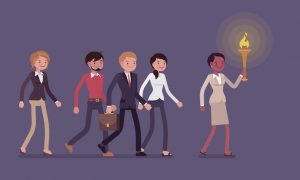 It’s investing in your most valuable resource–your staff–and as a result, experiencing a return on that investment that pays extraordinary dividends. I’ve heard high-level leaders say they don’t have time to make the type of investments I preach about; my answer is you can’t afford to not make the investment. The reality is that 90 percent of my staff could leave tomorrow, find other jobs, make more money, but they won’t! That’s not because of me but because they feel valued and inspired and they know they are making a difference. What do we do daily? We play follow the leader! 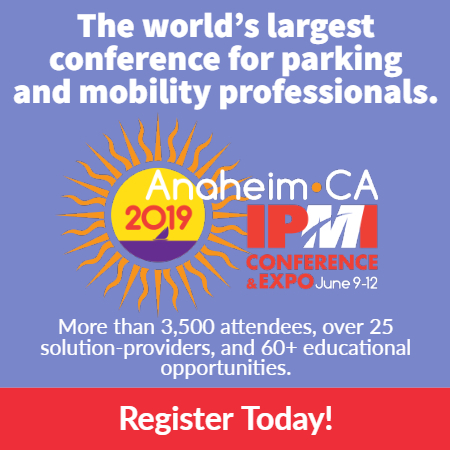 Tiffany Smith is director of the Parking Authority of River City, Inc. She will present on this topic at the 2019 IPMI Conference & Expo, June 9-12 in Anaheim, Calif. For more information and to register, click here.